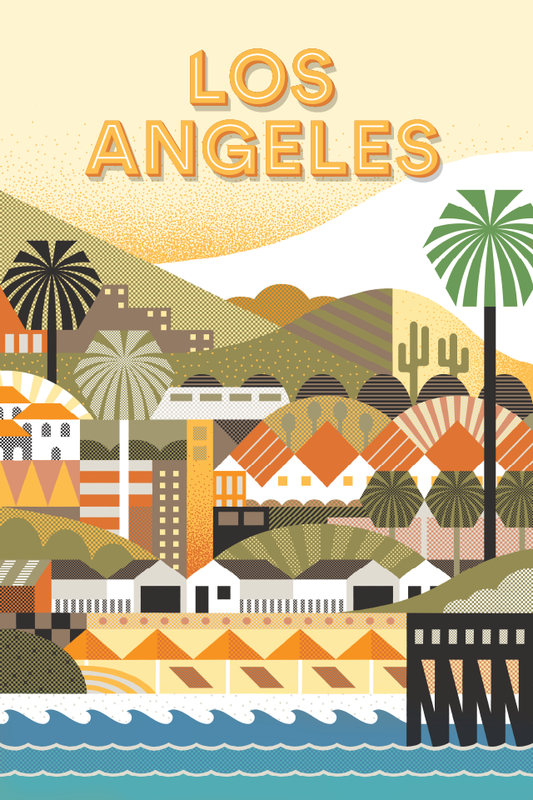 Andrew Holder was recently commissioned by Airbnb to illustrate the concept of the city of Los Angeles for the company’s recent addition to their services, a new feature, entitled Trips. 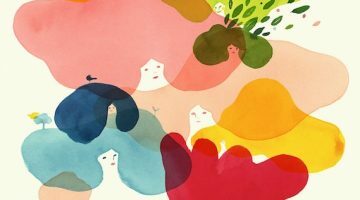 Airbnb users can now book an ‘immersive’ travel experience that includes city tours, peer reviews and meetings with locals. Andrew‘s incredible illustration could be the poster child for L.A.’s rebranding!